This is the main headquarters of the Capsule Corporation. All of the high-tech gadgets in the DBZ World are designed and built here. This is also the home of Bulma and her family (Vegeta, Trunks, Bra, Dr. Briefs and Mrs. Briefs). One of the floors of this building is a section devoted for wildlife that Dr. Briefs attends to. Capsule Corporation - is a highly advanced technology corporation, which is owned by Bulma's father, Dr. Briefs. Capsule Corp. now stands alone in the technology standard, but they weren't always easily the best. In Dragonball, their arch nemesis was the Red Ribbon Army, which all technology made and designed for them was done by none other than Dr. Gero. After Goku defeated the Red Ribbon Army, it was thought that everyone was dead, but Goku didn't finish off Gero, he let him live, which would end up almost being the fate of all the Z Warriors when Gero created the Androids. 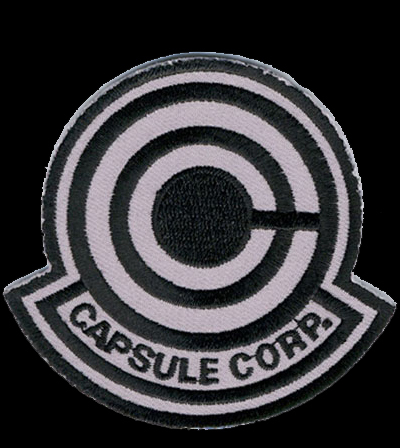 Capsule Corp is famous for making inventions like the Dragonball Radar and gravity simulators and other extremely handy items, which are concealed in a tiny capsule. eg. hover cars, small houses, food, etc. Their wondrous adventures have easily made them one of the most recognized and richest families in the world. It also seems as though the smarts is carried through the genes, since Bulma is also just as smart as her father, if not more so. She is always ready and willing to lend a hand to the Z - Fighters anytime, technology wise, not fighting. 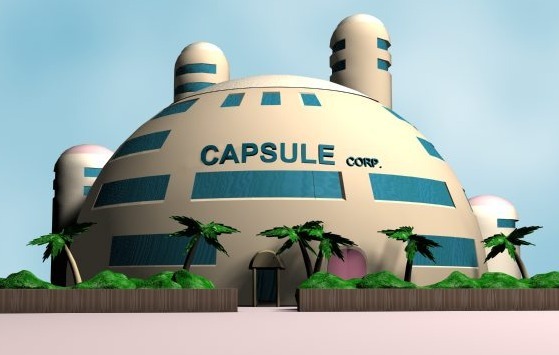 The main reason behind Capsule Corp.'s success is because they are able to conceal all their inventions inside tiny Capsules no larger than a person's thumb which makes it for easy carrying and thus gave the company the name, "Capsule" Corp which are called for some reason in the show dyno caps.